Chlorine is commonly used in water as an antimicrobial agent. It helps keep us safe from harmful bacteria in our drinking water. It also keeps our pools clean and free from algae. However, when chlorine is added to water, it affects the water’s pH balance. 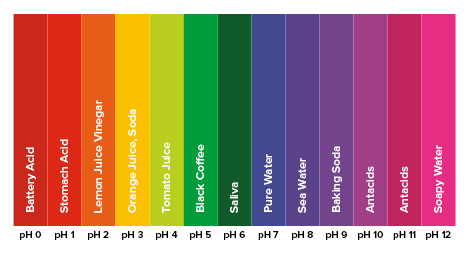 The pH balance is how acidic or alkaline the water is. While it takes an extremely low pH level of 5.5 to actually dissolve a tooth, pools that are not properly chlorinated, or frequent exposure to the chemical, can still have a negative impact on the health of your teeth. In 2010, New York University’s College of Dentistry did a study on a male patient who had reported extreme tooth sensitivity. He also reported the appearance of dark stains on his teeth. The study, conducted by Dr. Leila Jahangiri, revealed that the man’s trouble started after he had began a daily, 90-minute swimming routine in his backyard pool. The culprit? Improperly chlorinated water.